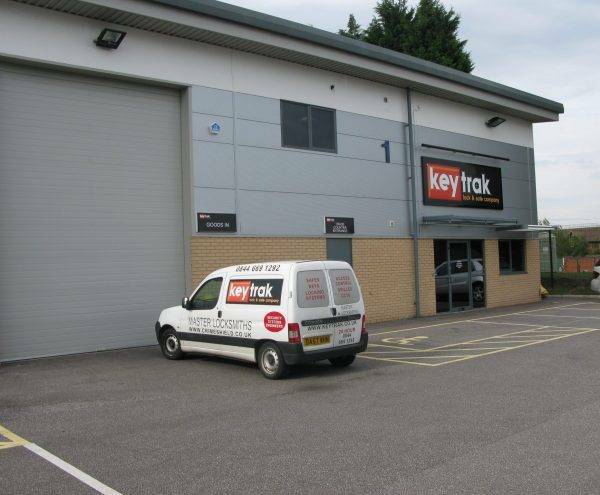 Keytrak Lock and Safe is a family run business and has been established in the UK for over 30 years as suppliers of high quality security products. We supply, install and maintain a wide variety of security products across the country and work hard to meet our customers growing demands. We are quality assured company with ISO 9002 accreditation, and our staff includes members of the Master Locksmiths Association. Approved by Central Government’s Cabinet Office Security Division (Security Facilities Executive), Keytrak customers include the MOD, Britannia Building Society, Chubb Security Installations, Dyfed Powys Police, North Wales Police,The Natural History Museum – London, British Nuclear Fuels, Cheshire Police, The Information Commissioner (Formerly the Data Protection Registrar), The Crown Prosecution Service, Manchester University, and The Inland Revenue among many others.